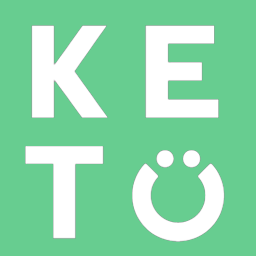 We are offering 10 single serving packets for $29.99 on our Perfect Keto Shop. The serving size per packet is 2 tablespoons of our delicious blend of macadamia, cashew, and coconut butters. We recommend consuming by itself, on a Perfect Keto Bar, or in a rich smoothie.